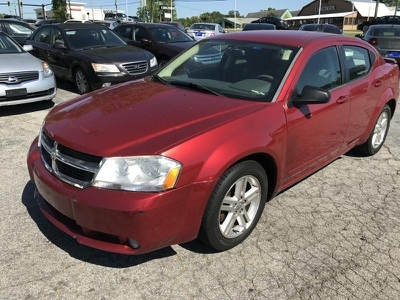 2008 DODGE AVENGER Call for Pricing. 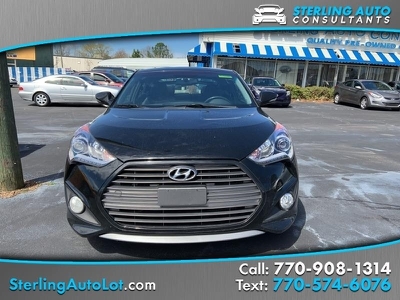 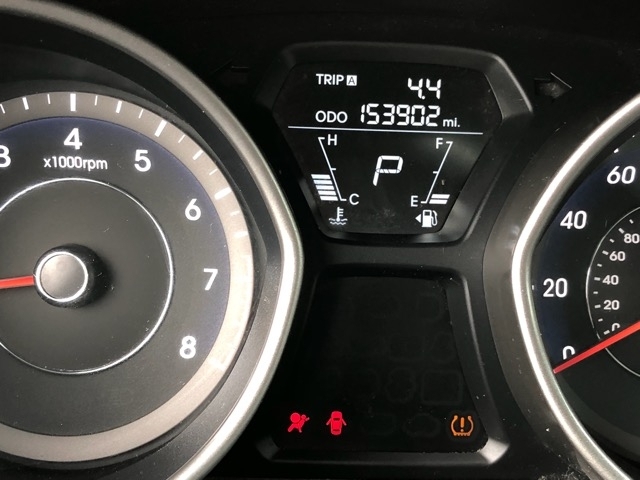 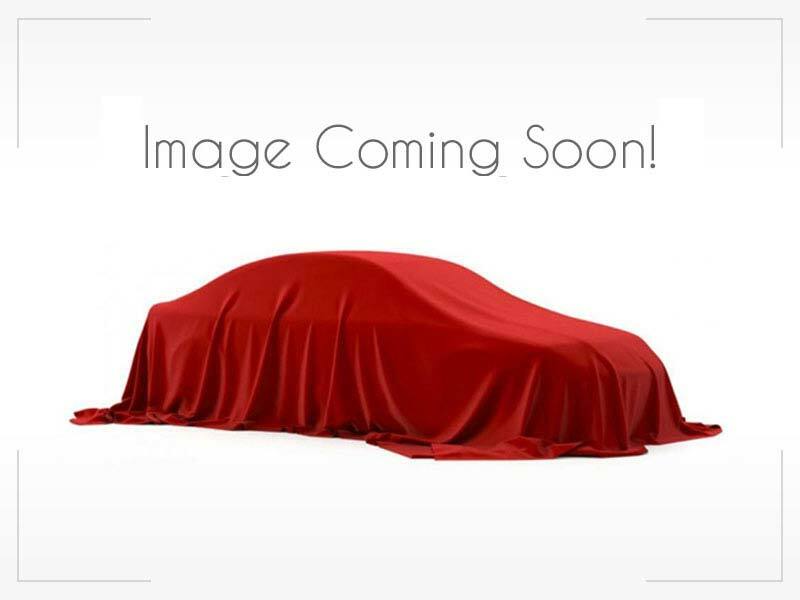 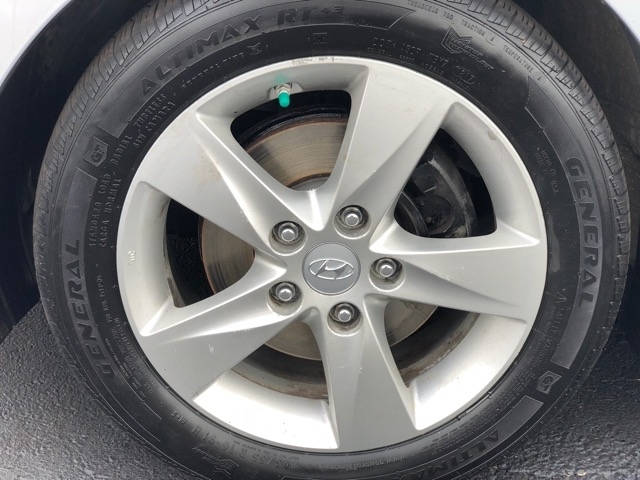 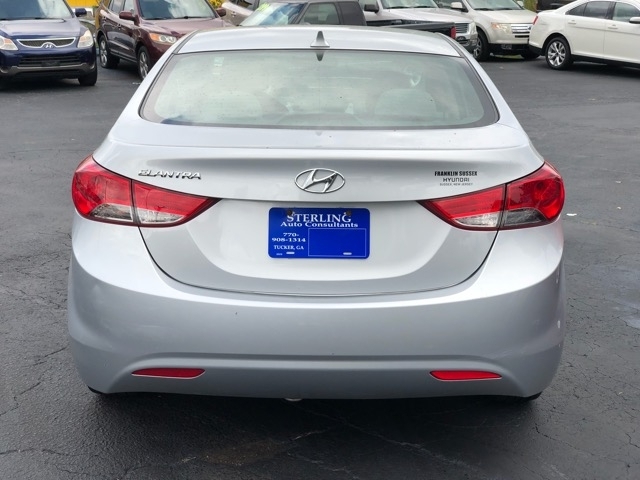 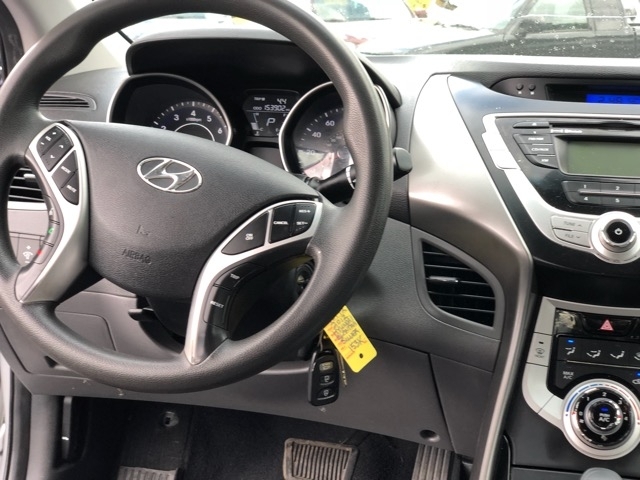 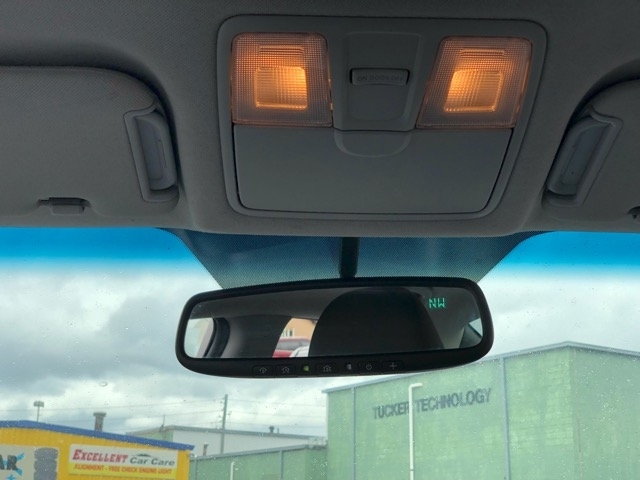 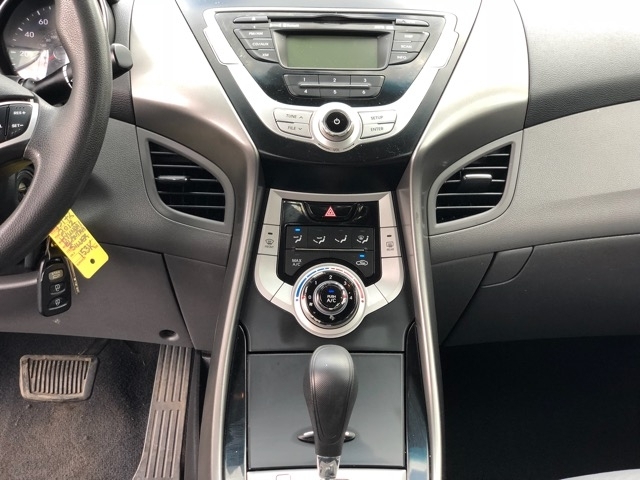 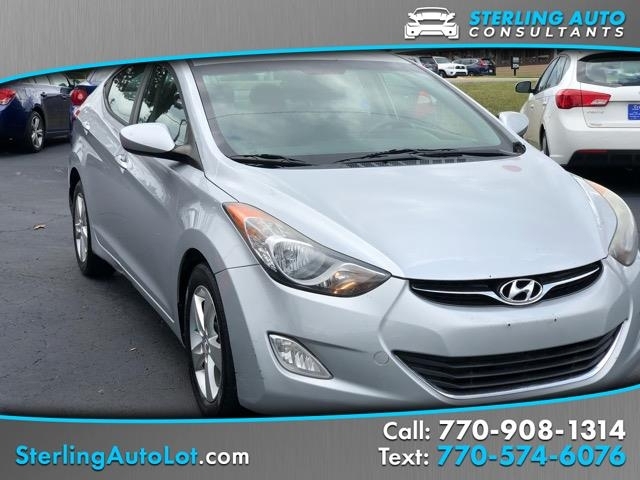 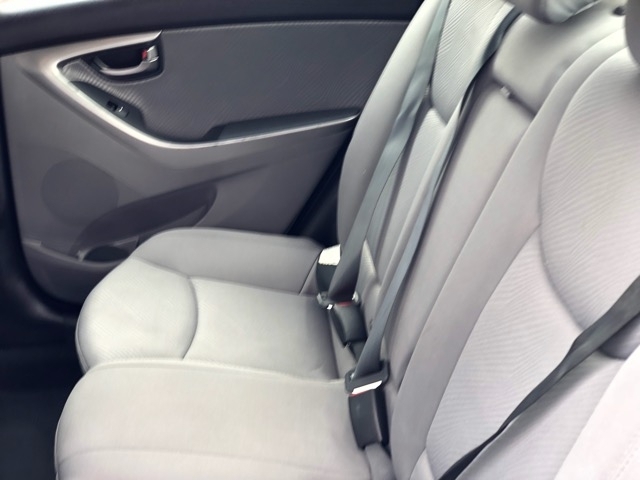 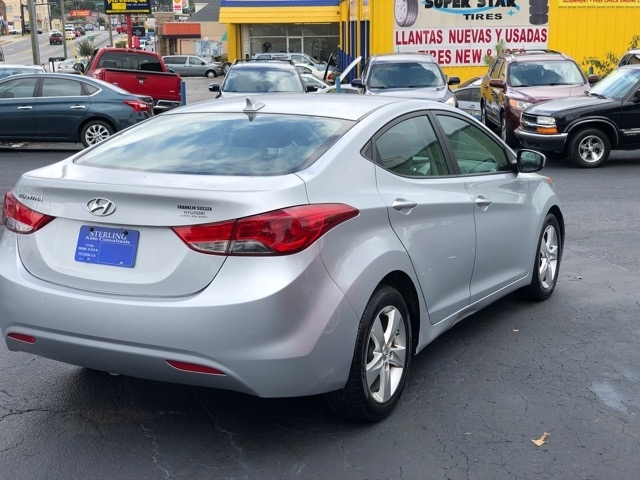 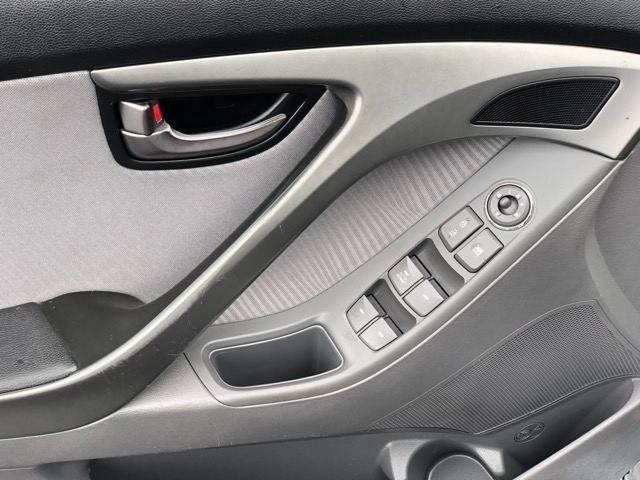 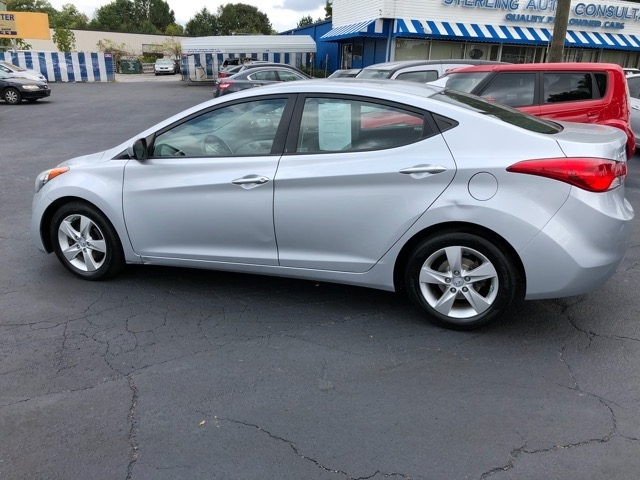 2013 Hyundai Veloster $11,294 2010 CHRYSLER SEBRING 2008 Hyundai Elantra $0 2007 TOYOTA CAMRY NEW GEN... 2004 SATURN L300 Call for Pricing. 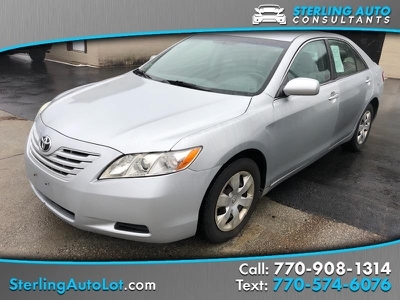 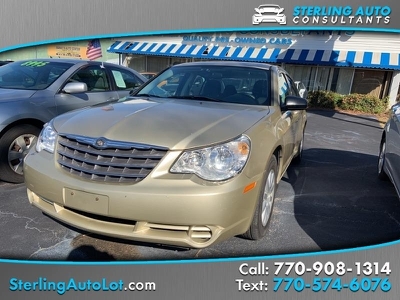 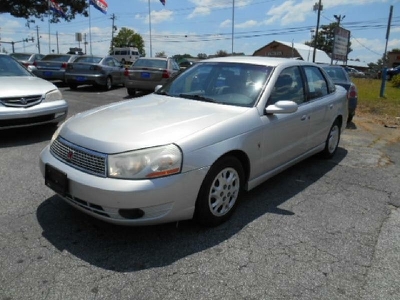 Air Conditioning; Power Windows; Power Locks; Power Steering; Tilt Wheel; AM/FM CD/MP3; Keyless Entry; Alarm; Dual Front Airbags; Side Airbags; Head Airbags; Rear Head Airbags; Active Seatbelts; All Wheel ABS Visit Sterling Auto Consultants online at www.sterlingautolot.com to see more pictures of this vehicle or call us at 770-908-1314 today to schedule your test drive.